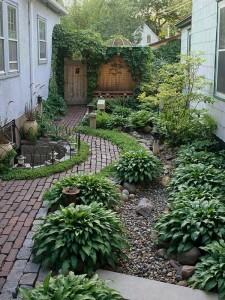 When planning on updating your garden you do not need to spend too much money on expensive upgrades. 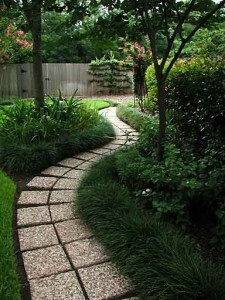 You can easily update your garden using simple tools and tricks which will help you cut costs. Below are 5 tips you can use, especially when you are on a budget. For beginners who are new to gardening, it is important to learn the basics of gardening before you start. Gather all the information you need with regard to tools and plants. 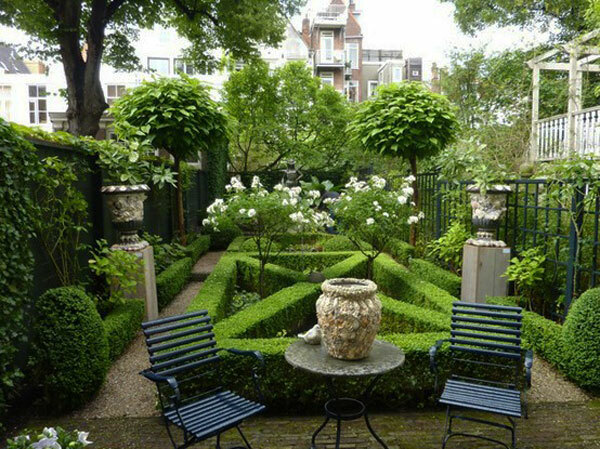 This will help you to avoid costly mistakes by joining a local gardening club or researching online to get ideas from people who are more experienced in gardening. Before starting out you need to make a list of all the tools and equipment that you will need, especially if you plan on going the DIY way. Since there is a wide selection of tools available in the market, find out which tools other gardeners, family, or friends are using. You can then visit your local store and check what’s available at an affordable price. You can also buy second-hand tools or borrow from someone who has them rather than buy, which will save you a great deal of money. Find the right tools for your everyday home upgrades at https://www.thetoolreport.com/. Many gardeners make their own garden compost using simple plants and tools such as fencing posts, chicken wires or old items. 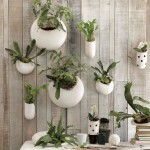 You can include vegetables and household waste such as egg shells, coffee grounds and trimmings from garden plants. This results in a natural homemade plant feed which saves you money rather than having to buy commercial feeds. You will have to occasionally turn the compost to ensure that it’s well drained and moist. 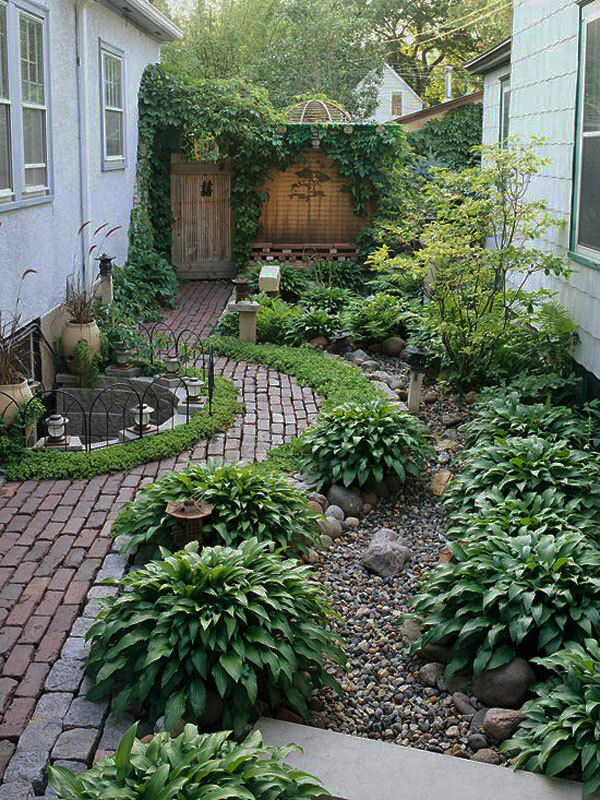 Plants give the garden a natural beauty and create a calm environment for wildlife. There are several garden plants that you can grow either from seeds or even cuttings that can be planted in your garden to give it a new look. You can also buy some of them at an affordable price. If you have other gardeners who have a plant in their gardens which you love, you can also ask them if they can lend you some seeds, cuttings or seedlings. Nothing brings out the view of a garden better than a lovely place to sit and relax. Place a piece of furniture or furniture pieces that provide a comfortable sitting arrangement. With a beautiful sitting arrangement in your garden, you can enjoy eating and entertaining moments with your family and friends while breathing in the cool fresh air. 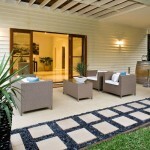 Outdoor furniture also adds an authentic look to your garden making it look more comfortable. 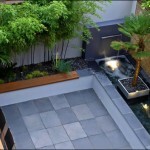 The main aim of updating your garden on a budget is to try and save some money while maintaining a beautiful garden. Before going ahead and buying anything that you might not actually need or use in the end, it’s best that you make the best of what you have. Try and see what’s already in your garden or garden shed that you can work with. This will help you cut costs on unnecessary items.